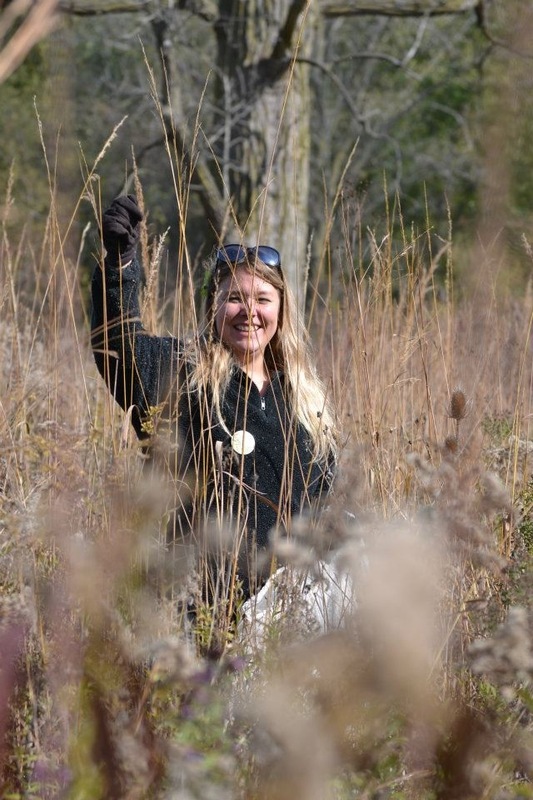 We will plant the collected seed on local riverbanks to reduce erosion and protect the diversity and strength of native plant species. BRING CLIPPERS/sheers/scissors etc. for cutting! NO RIPPING OUT ROOTS! Bring all friends, family and children! 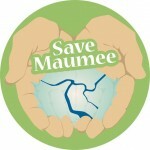 We will plant collected / dried seed on Save Maumee’s Annual Earth Day in April. What kind of plants will we be plucking? ~ Whatever that is harvestible (NOT GREEN) on this list: Don’t worry….we will show you what is what! IMPORTANT TO KEEP SEEDS SEPARATED FOR OUR RECORD KEEPING! WE WILL HELP YOU LABEL! What did we collect for SMGO Seed Harvest 2014? 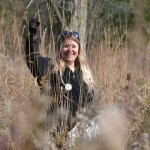 Collecting seeds on the prairie & in the wetlands!